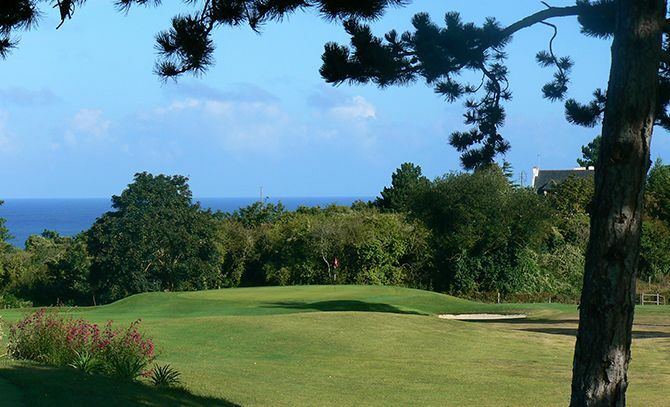 This 18 hole links course was created in 1925. 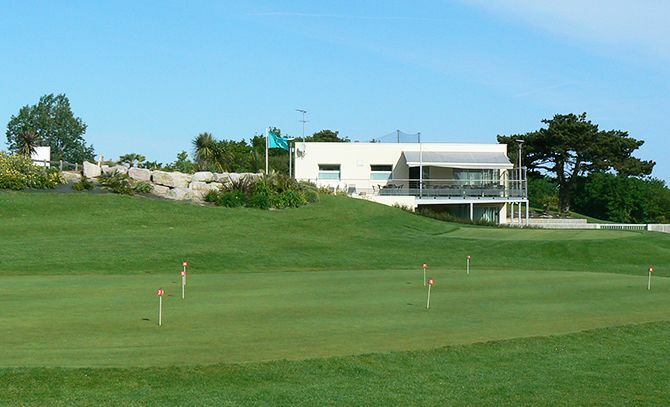 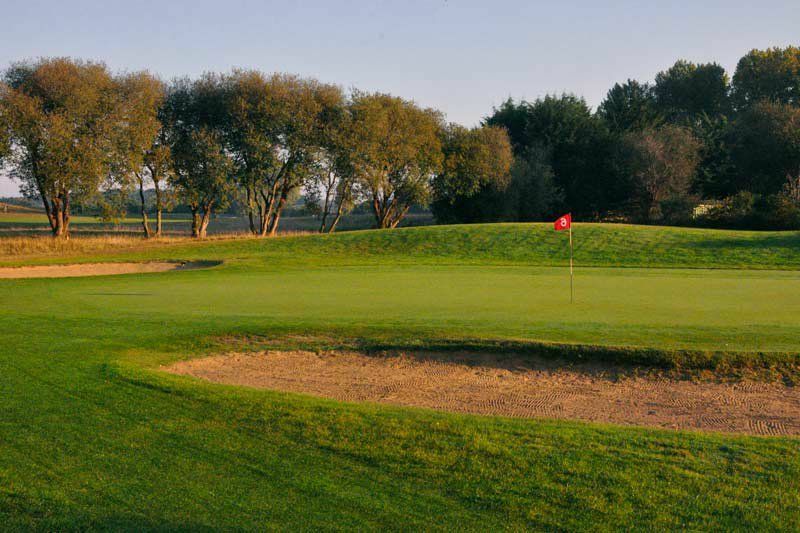 It features an integral watering system that allows the course to be played comfortably all year round. 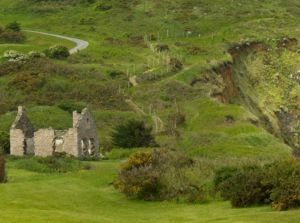 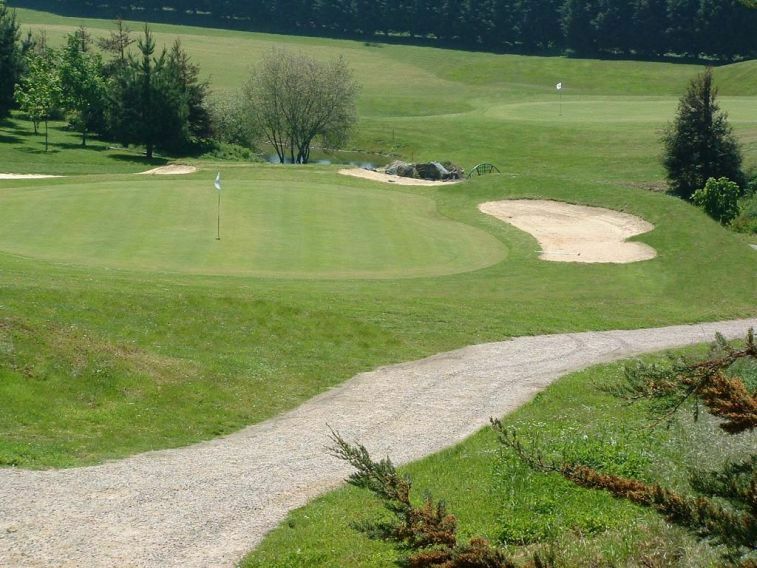 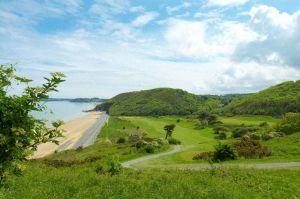 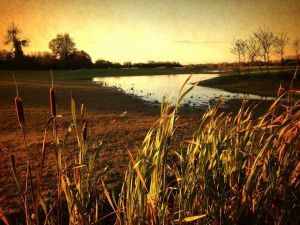 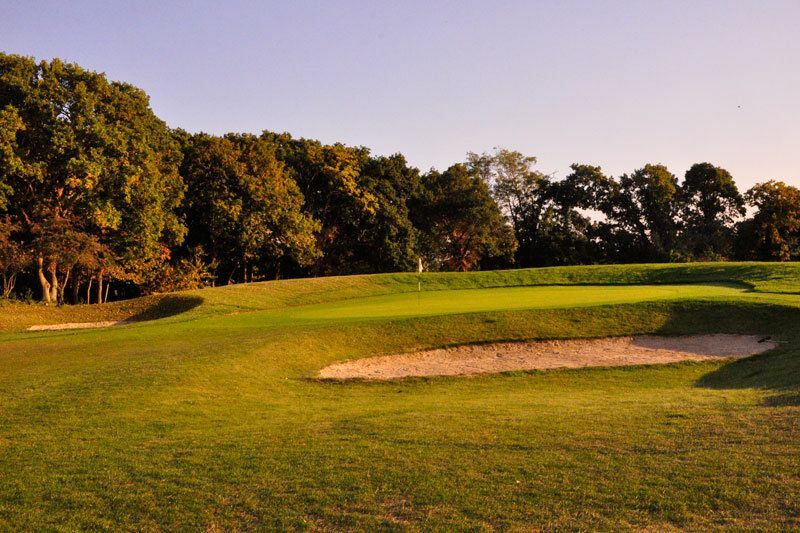 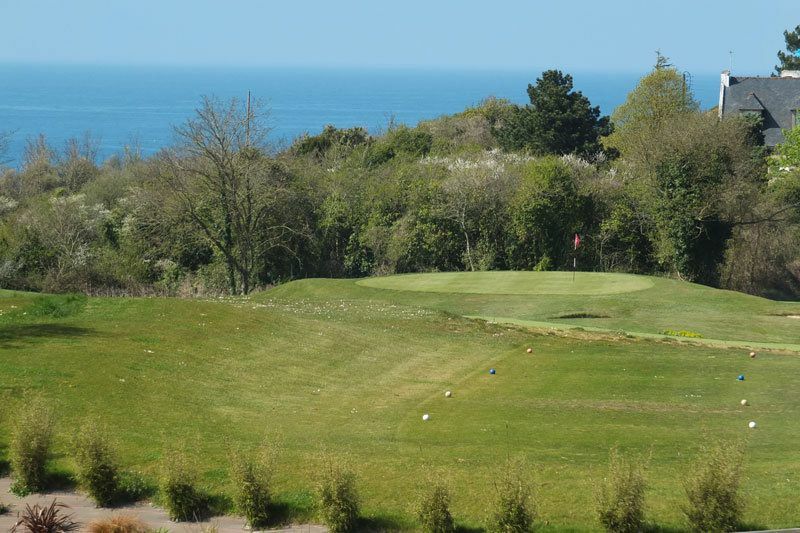 It was remodelled in 2003 to create a more challenging and varied layout and one of the major changes is the reconstruction of the tees and the creation of several hazards that have been placed around the greens and fairways. 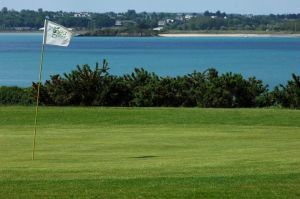 Sable D or is not yet in our pool of Golf Courses for orders.